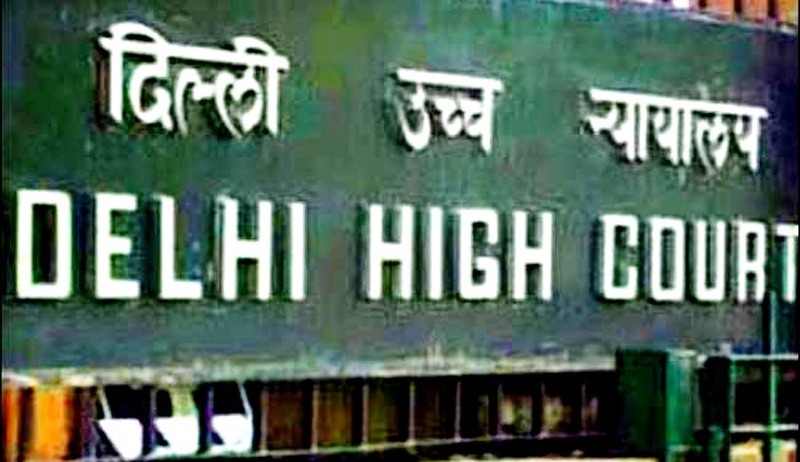 The Delhi High Court (HC) found Coal India's decision to cancel Jindal Power's successful bid seeking supply of 49,000 million tonnes of non-coking coal through e-auction, to be inappropriate. On Monday, Jindal Power had filed an affidavit against Coal India's decision and it is during the hearing of this matter that the division bench comprising Justices Badar Durrez Ahmed and Sanjeev Sachdeva stated that, “this was not how the government should function". On April 3rd, Coal India had invited bids for 4.05 lakh tonnes of non-coking coal and 1.5 lakh tonnes of coking coal. The e-auction was held on April 11th and Jindal Power made the highest bid with the price of Rs 1,008 per tonne of coal and had paid Rs 7.8 crore for the 49,000 million tonnes of coal won by it. On May 22nd, Jindal Power was informed by Coal India that the e-auction was being cancelled due to production issues and Rs 7.8 crore was refunded to Jindal Power. Coal India’s counsel Sandeep Sethi argued that it was due to the non production of consent to operate the mines (Gare Palma IV/2 and IV/3) even after a month of applying for it that the respondent cancelled the e-auction. Further, it was argued that according to the auction conditions, once the sale order was issued, the coal had to be transported from the site by the successful bidder within 45 days. However, as there was uncertainty regarding the date when consent to operate would be provided; it was not feasible to keep the bid alive. However, the HC said that, “There is no logic to your decision. You could have kept it (sale order) pending. The authorities may have granted consent any day. Your logic is not understandable. It was an absurd decision”.